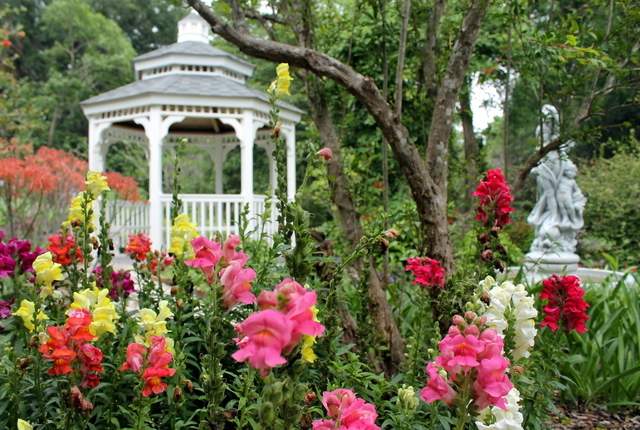 To celebrate spring time and the beautiful flowers blooming, the Kanapaha Botanical Gardens is hosting an Easter Egg hunt. There will be 4,000 eggs spread all over the garden for ages 10 and under to search for. The search for the candy and toy filled eggs will begin April 9th at 11 a.m. Be sure to arrive 30 minutes early because the line can get long! Santa Fe College will host a spring arts festival on Saturday through Sunday, April 1st and 2nd. In the Northeast Gainesville Historic District, the 48th annual festival will offer fun, inspiration and art for the entire family. Go celebrate spring with a little art. 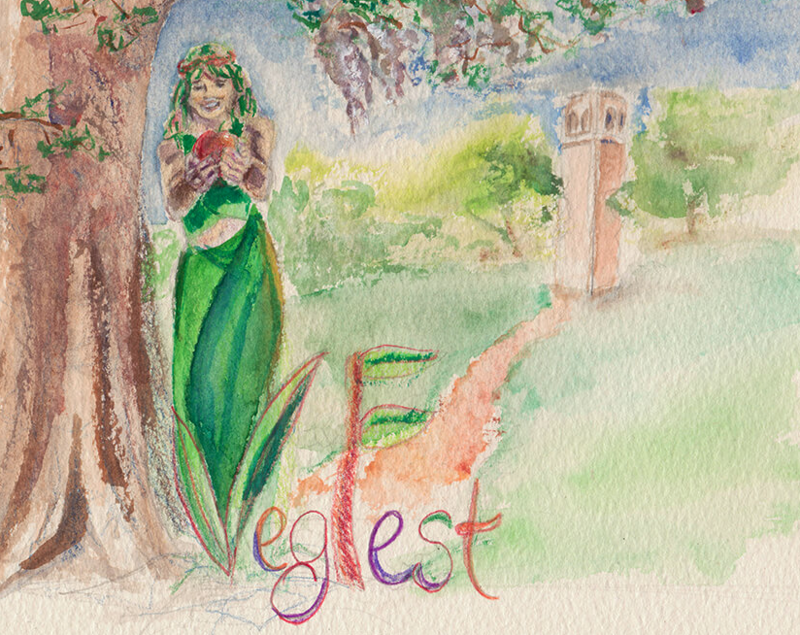 Gainesville’s passion for the eco-friendly lifestyle will be seen through the very first Annual Veg Fest. This new festival begins Saturday, April 8th from 11 a.m. to 5 p.m. at Westside Park. It is a family-friendly event that celebrates a healthy, sustainable and compassionate way of life through multiple activities. There is a kidzone for the children to learn about the environment, animals and an eco-friendly lifestyle. Animals are out in the lovely spring air at Carson Springs Wildlife Conservation Foundation. 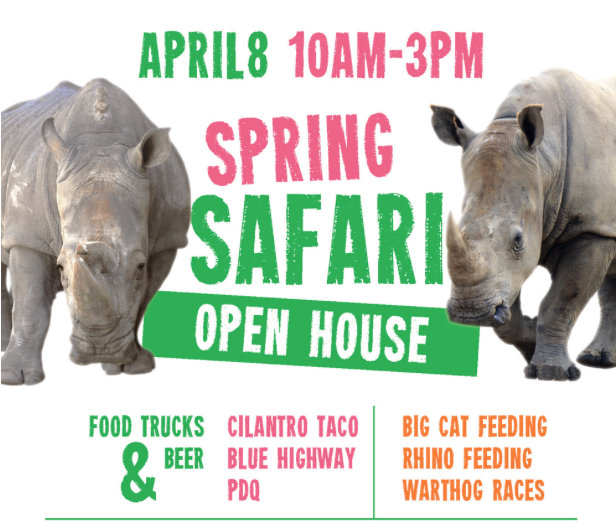 On April 8th, you and your family will be able to enjoy the springtime, over 80 animals and food trucks. This family-friendly event is based on donations and 100% of it will go to animal care. 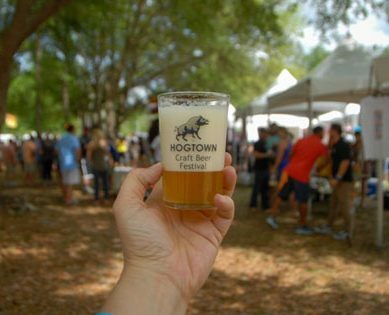 If you love the outdoors and beer, the Hogtown Craft Beer Festival is for you. On April 22nd, your ticket will allow you to try samples of beer from a wide variety of local, regional and national breweries. You can learn about your drinks from beer seminars and homebrewing demonstrations. Food will be provided from local Gainesville area restaurants and caterers. Before the festival begins, you can put a pep in your spring step and run (or support) The Hogtown 5K Beer Run!